We are delighted to say we continue to receive great comments from our holiday guests. We want to ensure though that we continue to offer the very best holidays possible, concentrating on high quality award winning accommodation in a tranquil and safe setting. To ensure this we have been improving our grounds and gardens. 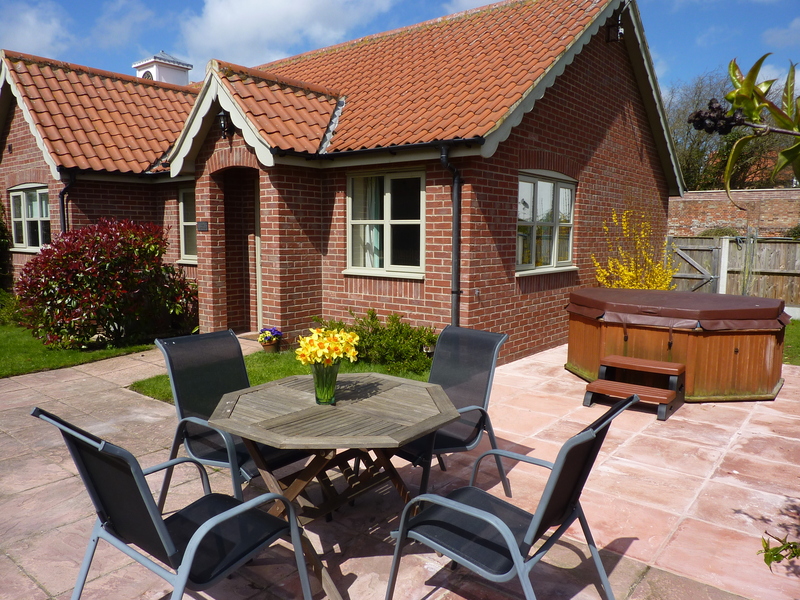 We have now added a secluded and exclusive private garden to each cottage. 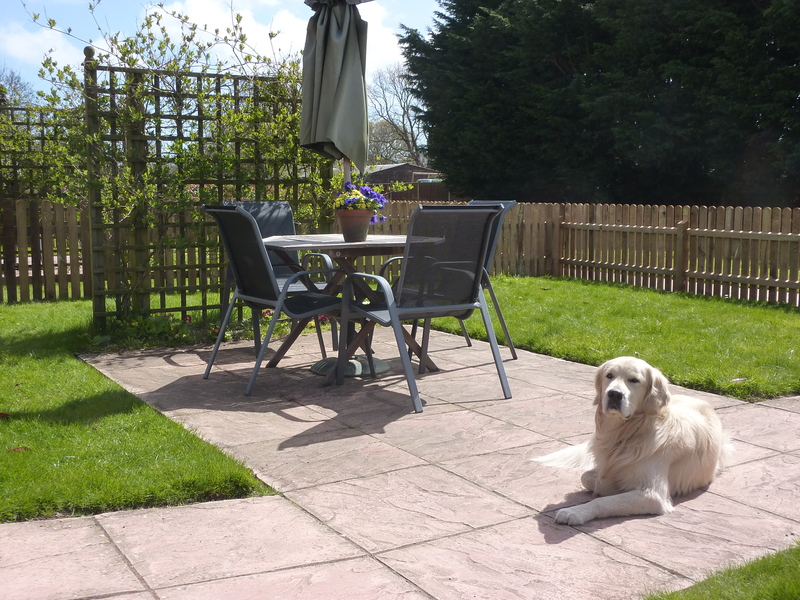 Using picket fencing we have provided a secure environment for small children and pets while still leaving a large lawn for general use. We have set the Lady Broad cottage hot-tub back to ensure users have greater privacy while still enjoying the full benefits the tub has to offer. We have also greatly improved car access, providing an exclusive drive entrance for the cottages. In addition we have provided a paved area for easy parking for disabled guests. Finally, Porters cottage also has its own new car park, further adding to our guests safety. Overall, the improvements comprise a significant investment which will help to ensure we offer great, safe and secure holidays over the coming years.